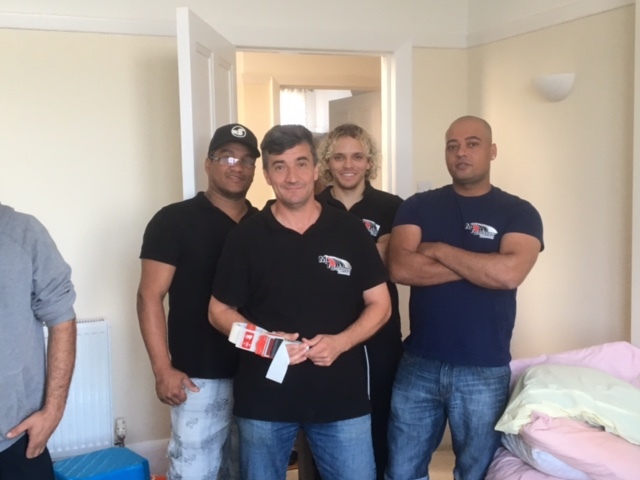 Our Commercial removals London meet highest industry standards, thanks to the professionalism and experience of our dedicated crew. 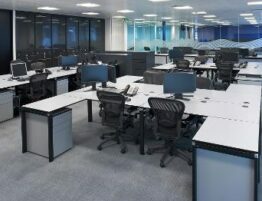 We have selected the best professionals out of the rest to empower our moving solutions. 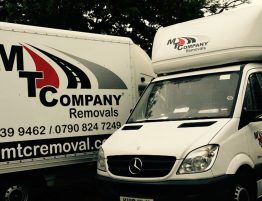 Since we believe everyone deserves a perfect moving experience, we offer our services for both residential and commercial removals level clients. 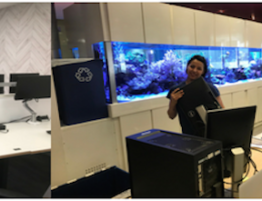 Every moving task is special for us; that is why we take all the precautions to assure a smooth move regardless the scale of the job. We know how busy the modern life is. That is why we offer our services with great flexibility. 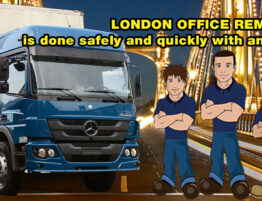 Depending on your necessity and convenience, we can arrange evening and weekend moving services. 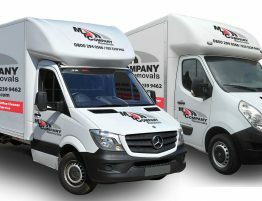 Every moving services task demands various other services in addition to Commercial Removals London . It can be a difficult task for a busy individual to search for these services running here and there. 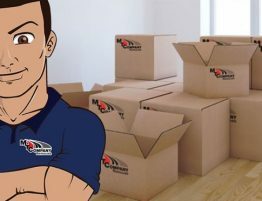 Having understood the importance of providing an all-in-one moving solutions, we offer packing services, packaging supplies and all the other moving-related services for our clients. Although we offer a superior level service, our packages are designed to be highly affordable. 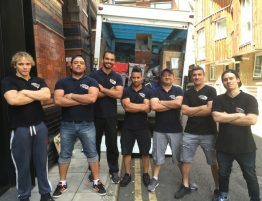 They are designed to match the needs of different types of moving tasks ranging simple house removal to large scale commercial removals london. One of our representatives will reach you at your convenience and offer you an on-site estimate after the inquiry. 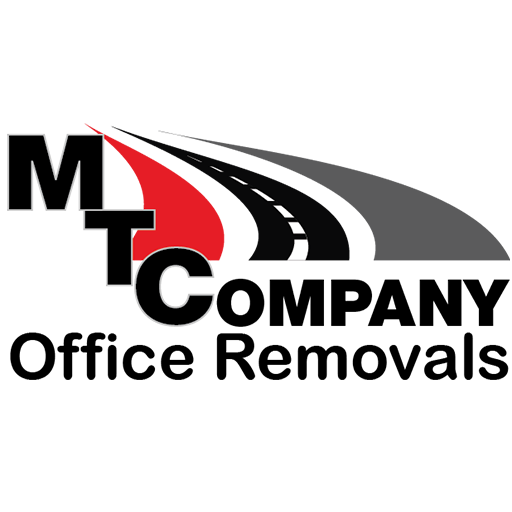 Your delivery will be a fast and safe one as we have integrated modern technology aspects like GPS to our services. After all, we need to enlist you to our ever growing happy-customers’ base. 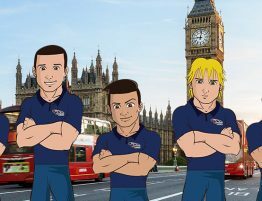 If you plan to make your next move with us, call us on our total free customer care line 0800 294 0566!